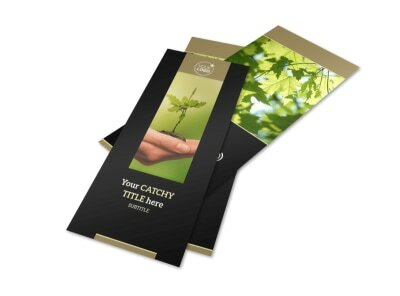 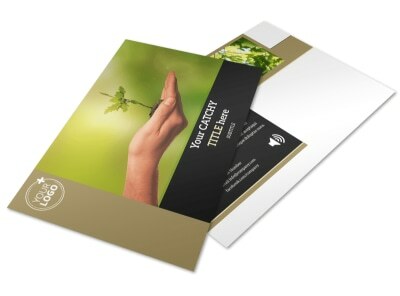 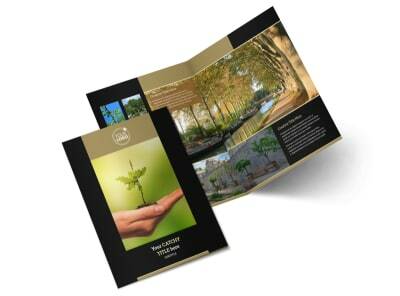 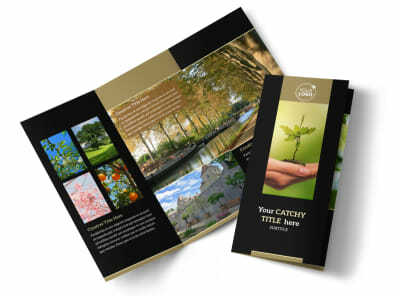 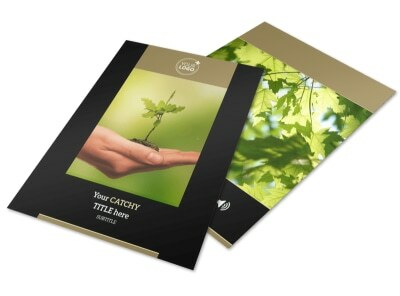 Customize our Tree Transplanting Service Business Card Template and more! 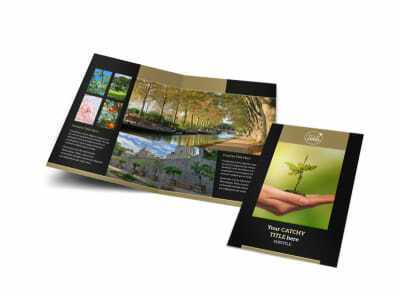 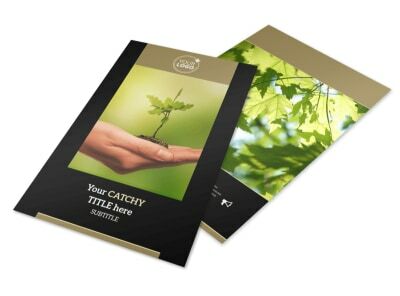 Make it easy for clients to get in touch with you when they need a tree moved from one spot to another with tree transplanting service business cards. 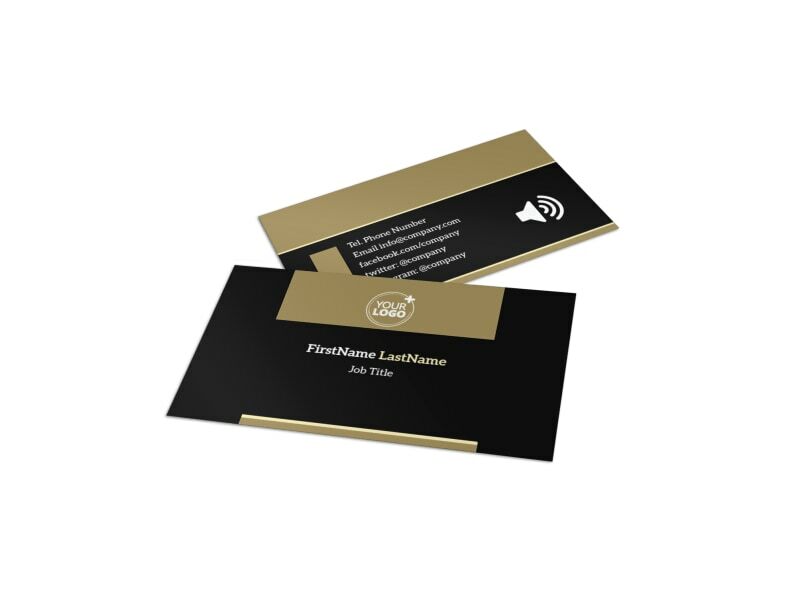 Use our online editor to customize a template with your chosen color theme and other elements to represent the services you offer. 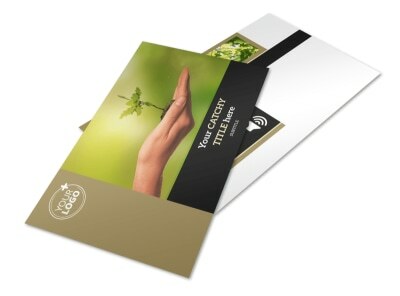 Make sure your contact info is prominently displayed before sending to our printers.